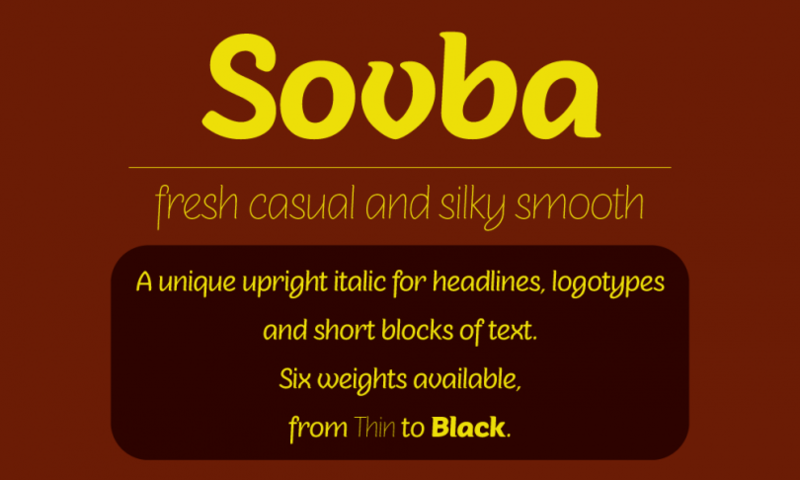 Sovba, a fresh, casual and silky smooth typography for headlines, logotypes and short blocks of text. Six weights from Thin to Black available. 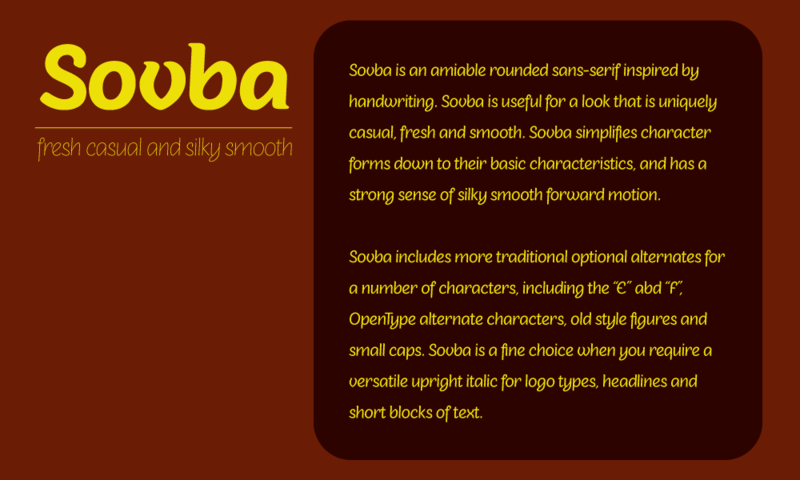 Sovba is an amiable round sans-serif inspired by handwriting. 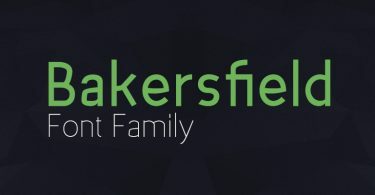 Sovba font is useful for a look that is uniquely casual, fresh and smooth. Sovba typeface simplifies character forms down to their basic characteristics, and has a strong sense of silky smooth forward motion. Sovba typography includes more traditional optional alternates for a number of characters, including the ‘E’ and ‘F’, Open Type alternate characters, old style figures and small caps. Sovba is a fine choice when you require a versatile upright italic for logotypes, headlines or short blocks of text. The package also includes. WOFF, the web open font formats for use in web pages. Download it now and feel free to share it. Also don’t forget to subscribe to our YouTube Channel to get more amazing stuffs and useful information. Check out the video below to see where to get the SUNN font for free!